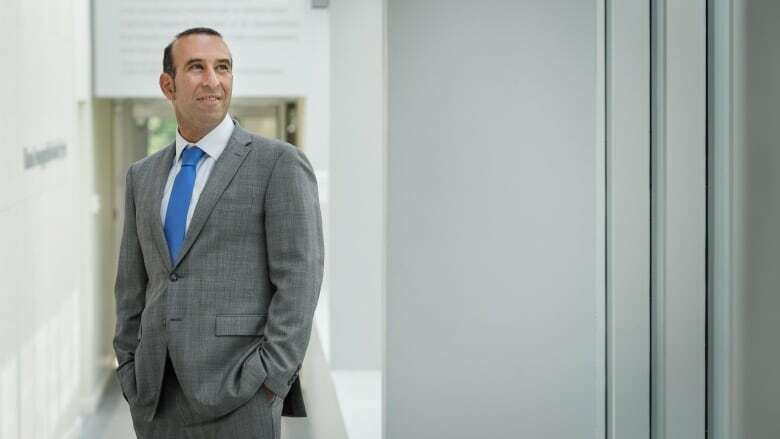 The director of a prominent research institute at UBC has resigned, citing a series of directives from the university's president that he says threaten the institute's academic freedom. 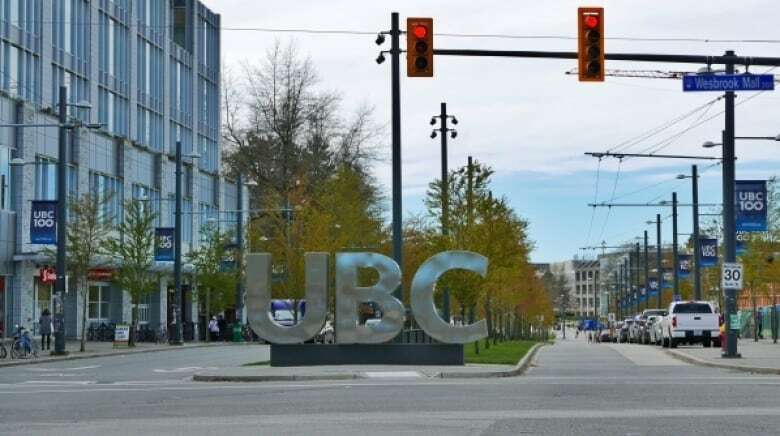 The director of a prominent research institute at the University of British Columbia has resigned, citing a series of directives from its board, which he says threaten the institute's academic independence. Philippe Tortell, an oceanographer who has helmed the Peter Wall Institute for Advanced Studies since 2016, says he couldn't lead the institute in good faith after being asked by its board of trustees to axe most of its core programs and to instead pursue research overseen by UBC administration. The institute opened in 1996 with the help of a $15-million donation from Vancouver real estate developer Peter Wall. It has since brought together scholars from different disciplines to produce independent research. Tortell said he submitted two drafts of a strategic plan for the institute's future to its board of trustees — its governing body — in May and October. After the second meeting in October, the board met in-camera without Tortell present. 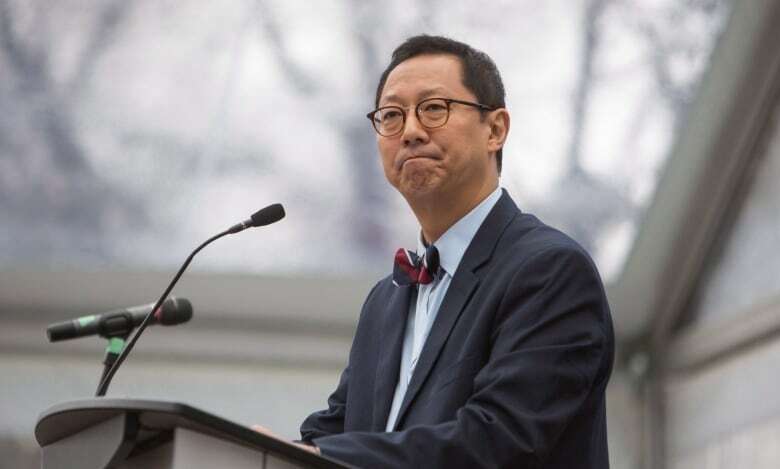 Then last week, Tortell said he received a list of directives from the board — which is chaired by UBC president Santa Ono — to cut the scholar program in half, eliminate three other initiatives and have academics work under existing "research clusters" — funded research teams — which are peer-reviewed and led by UBC's faculties. Tortell said the directives came in a letter addressed to him, and signed by Ono, on behalf of the board. Tortell resigned Tuesday in a surprise announcement to faculty deans and department chairs, arguing that the board's vision was "wholly inconsistent" with the institute's values. "UBC's problem is that they're trying to dictate from the top, from the administrator's role, what research should be done. And good research just doesn't work like that," he told CBC News on Wednesday. The institute's direction is ultimately shaped by the university's president, according to its founding agreement, so the board has the ability to make these directives. But Tortell's resignation drew outcry online from faculty. It is such a shame that Philippe Tortell has been compelled to resign as Director of PWIAS in response to strong arm techniques of UBC's managerial class. UBC psychology professor Kalina Christoff, who was a Wall Scholar in 2017, said Tortell's resignation was demoralizing for faculty and that it points to administration dictating research interests. In a statement, Ono said Tortell's decision to resign was unexpected and disappointing. He said he met Wednesday with the institute's two distinguished professors, Brett Finlay and Derek Gregory. He also plans to meet with the board's four other trustees this week. The two UBC-appointed trustees, Judy Illes and Maxwell Cameron, are members of existing research clusters at UBC. Ono said the in-camera meeting was used to discuss Tortell's proposed budget and "various topics," which he called standard practice. He said he would be "listening closely to the views of our stakeholders as we pursue next steps." 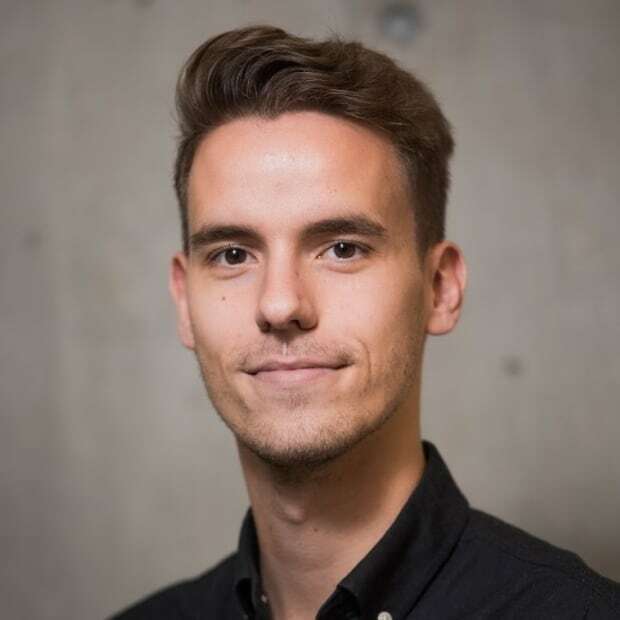 "As a public academic institution, UBC places paramount value on academic freedom, and on supporting interdisciplinary research," he said in the statement. The UBC faculty association, which advocates for academic freedom, wasn't available for comment Thursday. Several senior executives have left the university in the past year, including Louise Cowin, the vice-president of students who oversaw the school's first standalone sexual assault policy, and Andrew Simpson, vice-president of finance and operations. A previous version of this story said Tortell was asked by UBC president Santa Ono to make changes to the institute. In fact, he was asked by the the institute's board of trustees, which is chaired by Ono.